The good news is that the government is offering a financial incentive for anyone buying a wood-fuelled boiler to provide their central heating. The Rayburn 345W has been specifically designed to burn wood only. Its special grate will optimise the combustion efficiency of wood for both cooking and central heating. As a result the 345W and its installation qualifies for a reduced rate of VAT. 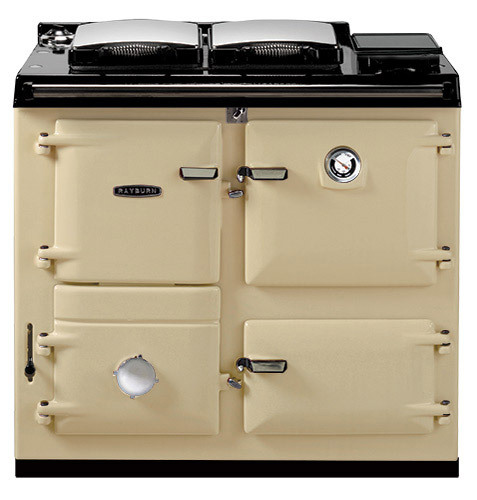 VAT for this Rayburn is at 5% when it is purchased and installed at the same time. And remember the reduced rate applies not only to the 345W appliance itself but also the basic installation cost directly associated with having your 345W installed. You just need to ensure that you purchase your 345W from the person that installs it so that both costs show on the same invoice. 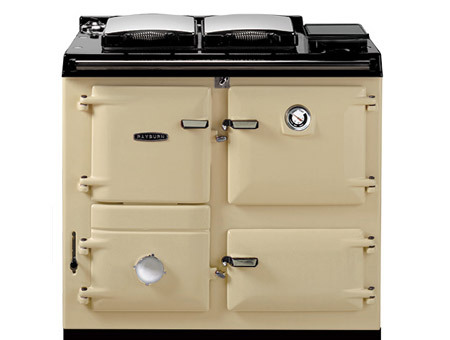 The installation of the wood fuelled Rayburn 345W is eligible for reduced rating for VAT purposes (5%), when the item is installed in residential accommodation or a building used solely for a relevant charitable purpose. The reduced rating includes the price of the Rayburn itself. Please be aware that this a government and VAT Office initiative and may be altered or withdrawn without notice. If you or the installer require further information as to what can and cannot be included in the installation at the reduced rate of VAT please log on to www.hmrc.gov.uk then on the home page type "708/6 - Energy Saving Materials" into the search facility and click "search". The Energy Saving Materials paper can be accessed by clicking on the link. Or you can contact your local VAT Office for further clarification.